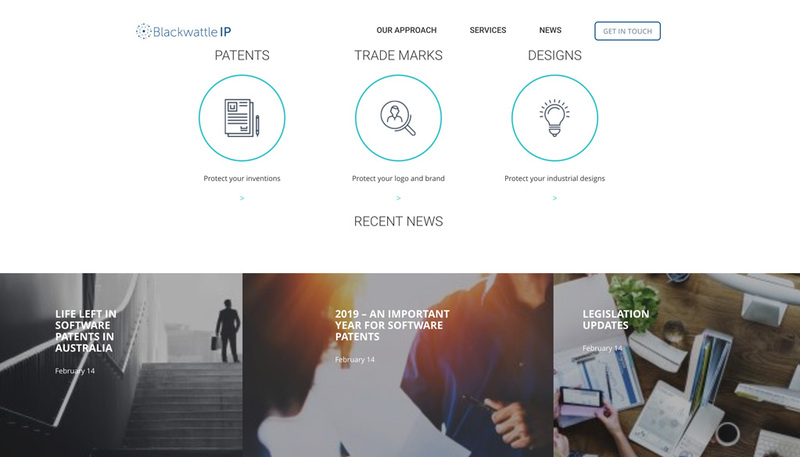 Blackwattle IP is a new intellectual property practice. 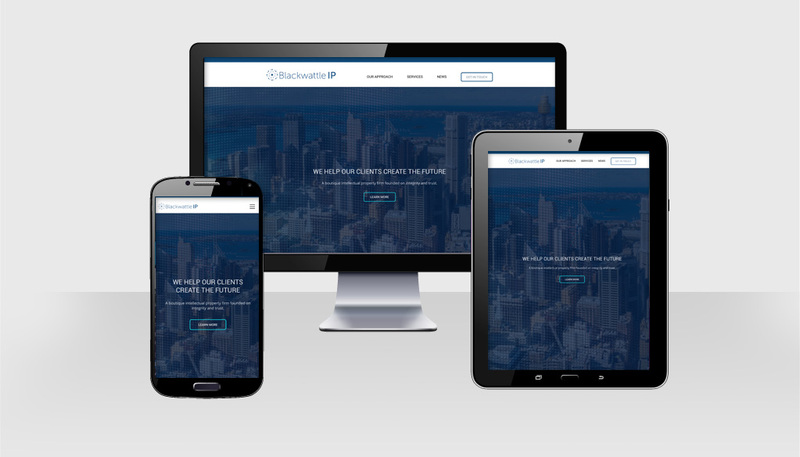 The client required branding and website create, to build a boutique but credible identity for the firm. Hopping Mad created a contemporary image for the firm, with a striking and simple website and a distinctive, graphic logo.